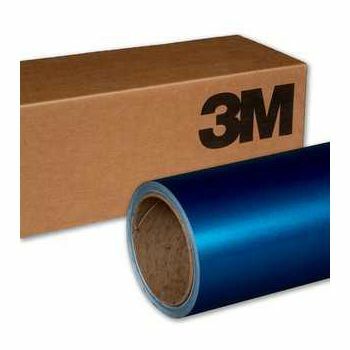 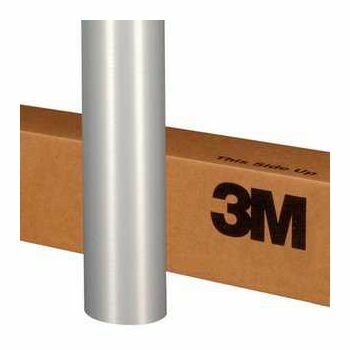 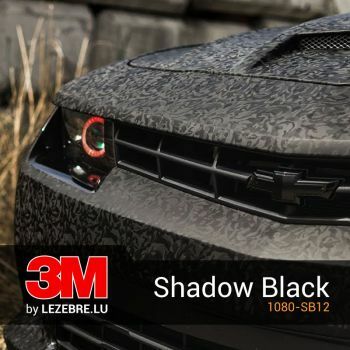 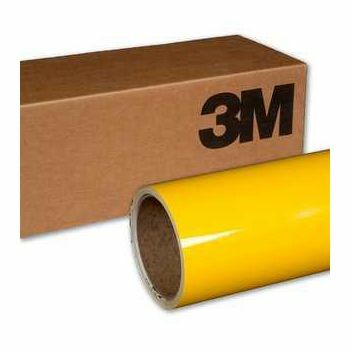 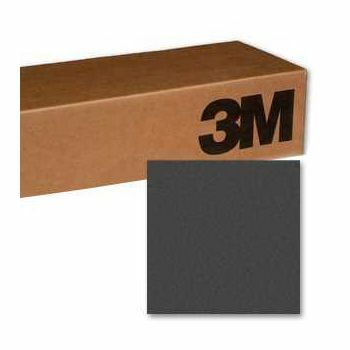 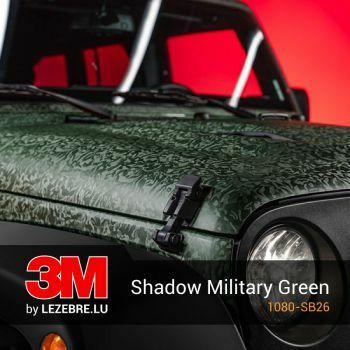 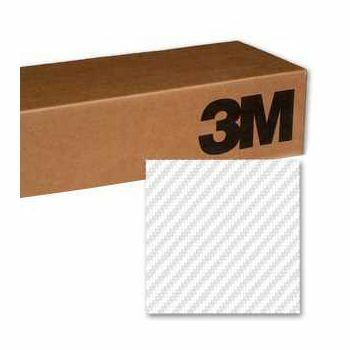 9% 3M Wrap Filme covering - Fibre Carbone Noir (1 m x 1,52 m) !!! 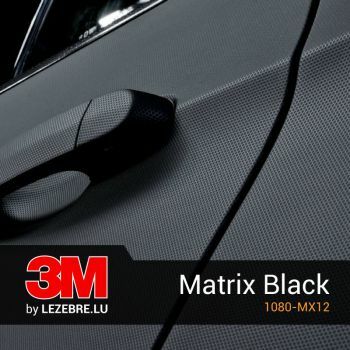 PROMOTION !! !